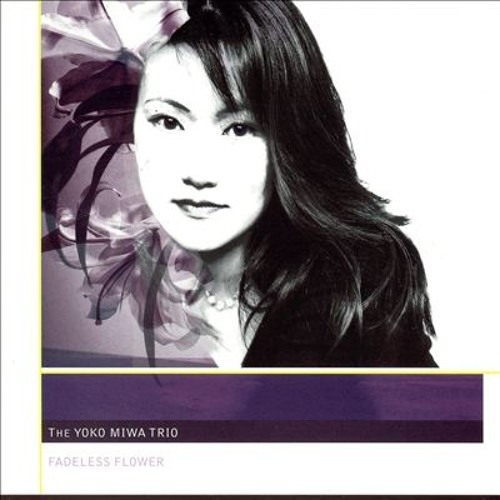 Critically acclaimed Japanese Jazz pianist and composer Yoko Miwa’s second release. Yoko has appeared on “Eric in the Evening” WGBH Jazz Radio Show with host Eric Jackson. Yoko’s CD “Fadeless Flower” has been featured on the National Public Radio Show “Jazz After Hours”. Yoko was featured in a live interview on the popular radio show “Voice of America” broadcast in over 250 countries worldwide.